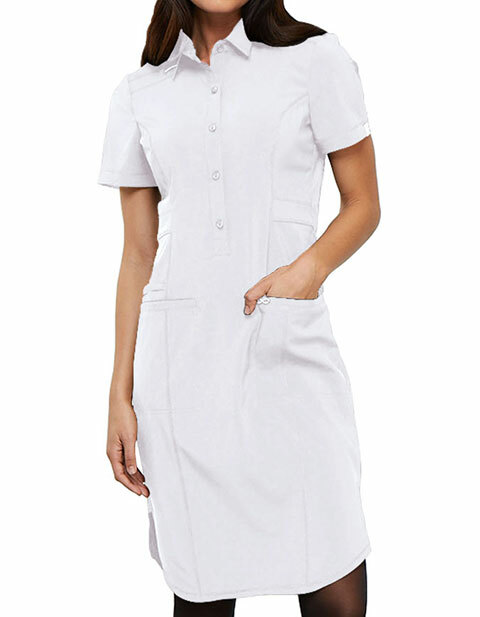 Look your best and flaunt in Cherokee CK510A shirt collar dress. With front and back princess seams and a set in waistband the dress fits exceptionally well. 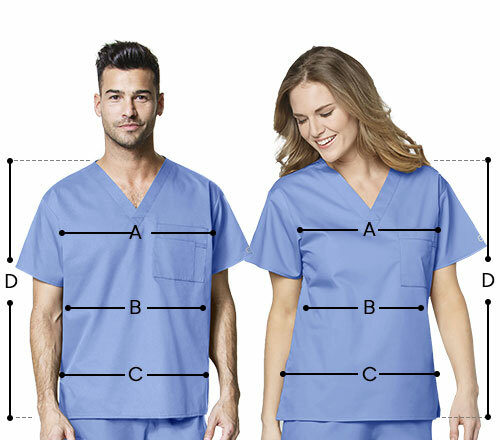 With button front placket front welt pockets a bungee ID badge loop an instrument loop and a shirttail hem with side vents the dress is great value for money.